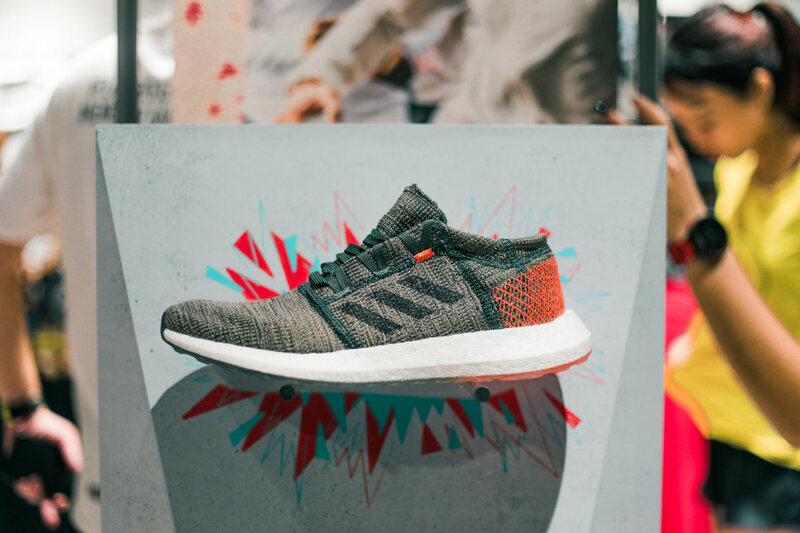 New colourways, expanded landing zone and deconstructed circular knitted upper features make PureBOOST GO your go-to street shoes for running and the gym. Accelerate. Dodge. Sharp turns. Blind spots. Emergency braking. Think I'm referring to driving? Well, think again. Running in the streets of Singapore can be a bit of a drama these days. E-scooter users and pedestrians with eyes glued to their mobile devices turn our runs into real world arcade games with these characters as potential hazards, and the adidas PureBOOST GO acts as the “weapon” of choice. 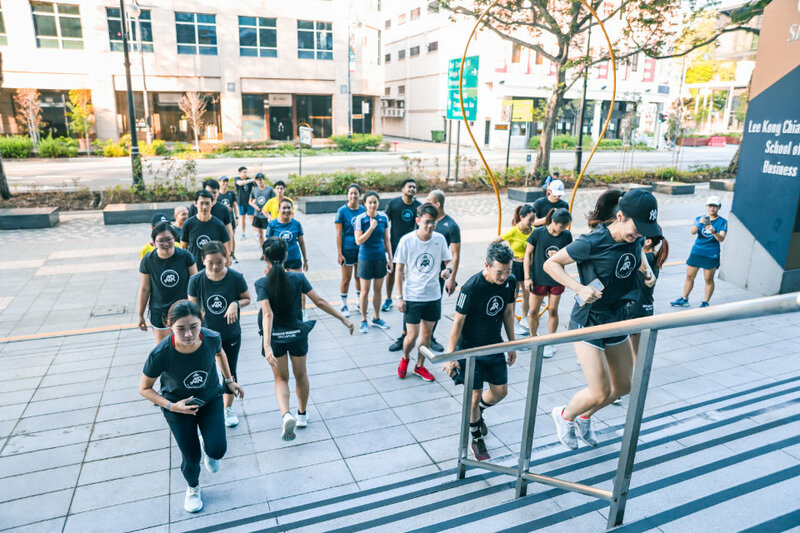 Perhaps, this was why on Saturday morning, adidas invited a select group from the adidas Runners Singapore community, their content creators and members of the media to experience the PureBOOST GO in a typical urban setting. 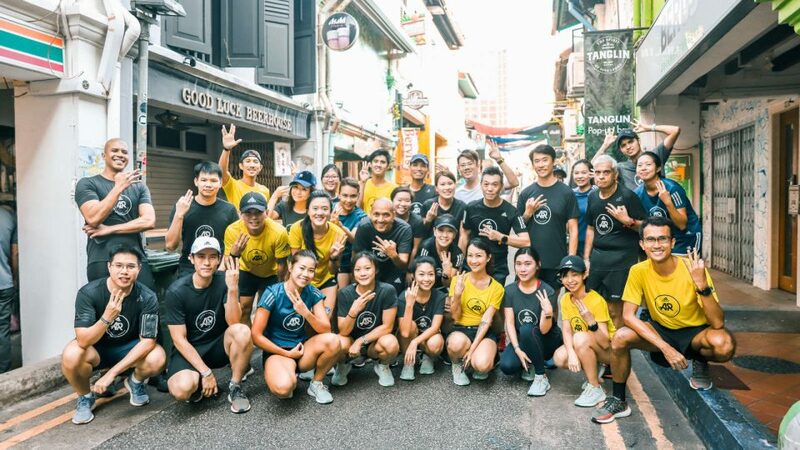 Our 4-km run started at Bugis Junction and continued through Bencoolen Street, Singapore Art Museum, CHIJMES, Raffles Hotel, Beach Road and the hipster Haji Lane. In that short distance, we had to make more than twenty street crossings, encountered many kerbs and went up and down flights of steps and some reflex action drills. In other words, urban running is no bed of roses. Our motions are often disrupted, senses have to work extra hard to identify hazards and so, we do need versatile shoes that can adapt to such environment. For this Spring 2019 collection, the PureBOOST GO returns in fresh new black with ivy/orange details and clear mint colourways. It features an expanded landing zone combined with the brand’s revolutionary BOOST technology with a deconstructed circular knitted upper for enhanced adaptability and freedom of movement. The short city run was pretty much on point. It communicated the purpose PureBOOST GO was designed for. 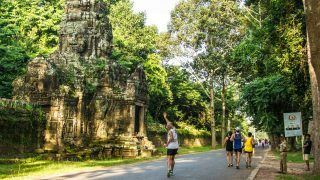 The shoe was responsive, provided sufficient cushioning for a short run, and its wide soles did give a sense of stability. The knitted upper provided comfort; there were no sore or pressure points during abrupt twists and turns. The shoes felt a tad too heavy though for what its worth but it's not a deal breaker. 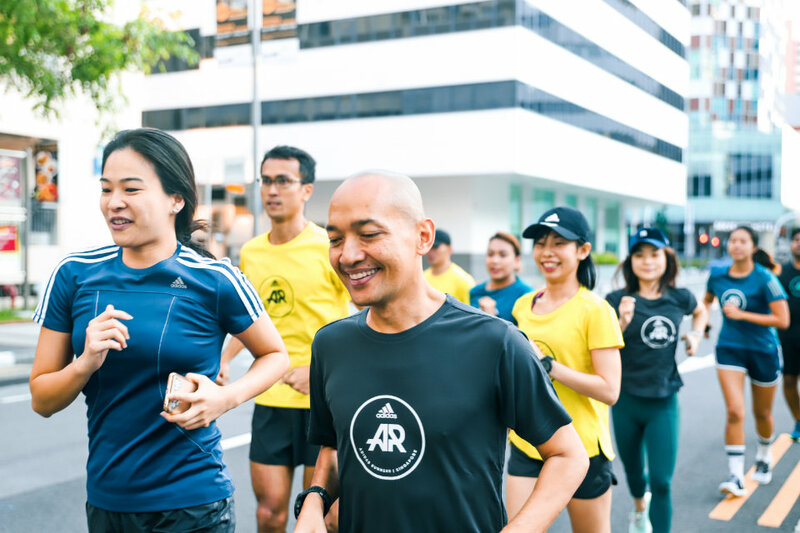 Also read: Run and Raisin’ 2018: Singapore’s Most Fruitful Charity Run is Back! Saturday mornings are typically my long, slow distance LSD run days. Immediately after the city run, I scooted off to East Coast Park and clocked an easy 7-min pace 6km run with my usual run buddies. The shoes felt fine: breathable, cushioned and I got the thumbs up for its desirable colours. Just to be sure that I make a good rounded review of this PureBOOST GO, I clocked another easy paced 10km run in the urban conditions that I'm familiar with: park connectors, road crossings, overhead bridges, East Coast Park jogging path and the Bedok jetty. For this covered distance, I thought that the forefoot cushioning started to fade and the pounding on the pavements were more pronounced. Then again, this may not what this shoe is designed for anyway. However, fit and breathability are strong points for this PureBOOST GO. 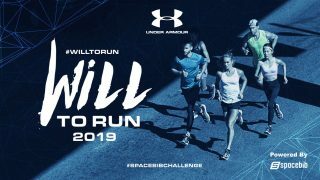 Who is the PureBOOST GO for? I think this is an easy pair of shoes to like. It looks good, not chunky and is responsive. For newbies, the wide soles and heel cushions are forgiving when you pounce the pavements. The expanded landing zones provide comfortable lateral movements. Although I didn't have the opportunity to try it on a treadmill, I reckon it would do just fine and may also double up as your gym trainers. I'd give this PureBOOST GO my thumbs up. It's not super wow as per its marketing speak, but it's still a very good performer with no niggles to nitpick on. The adidas PureBOOST GO (RRP S$170) is now available in stores at adidas VivoCity, adidas Suntec, adidas Marina Bay Sands, adidas ION, adidas Bugis Junction, adidas Paragon and on adidas.com.sg. Iskandar has a soft spot to run overseas and in ultra distance events. 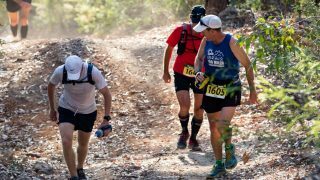 He is currently smitten by the trail running bug and foresees multi stage racing to be his next poison. If he’s not competing on foot, you’ll likely to bump into him racing on four wheels.